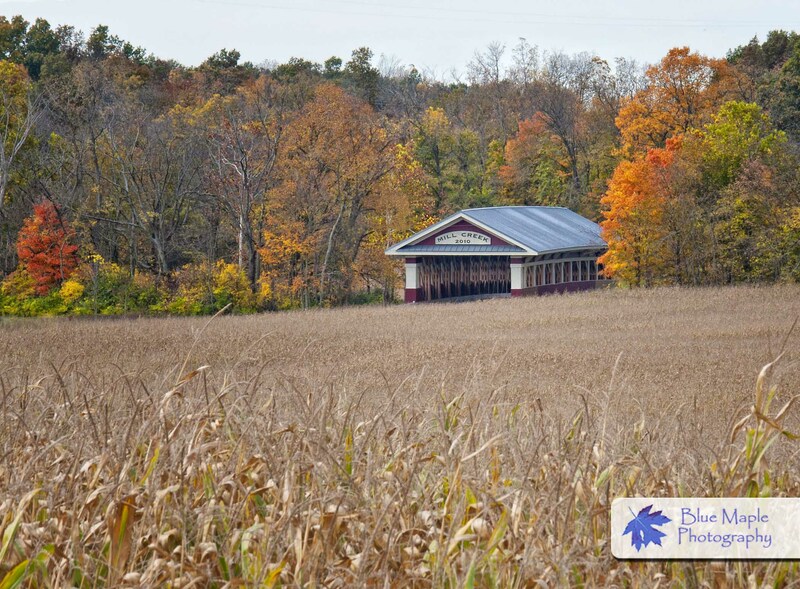 Images for today by Blue Maple Photography. 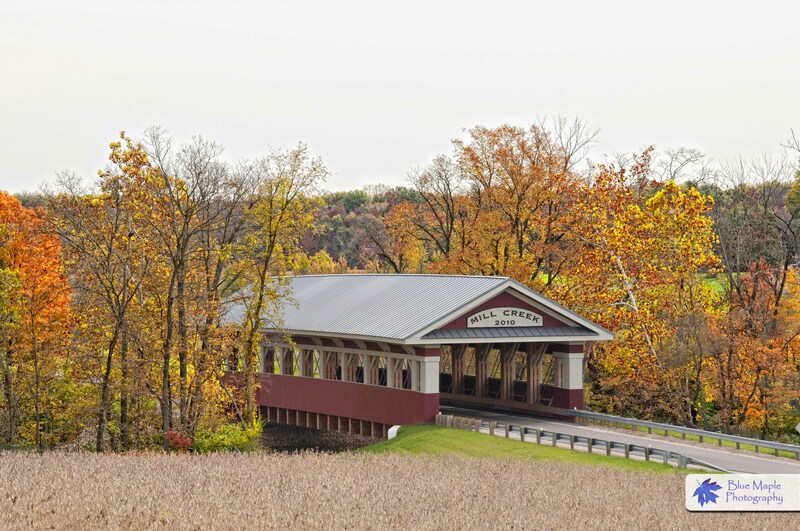 This is the Mill Creek Covered Bridge located southwest of Ostrander, Ohio. You can visit this bridge at N40°14’33.8″, W83°14’00.8. 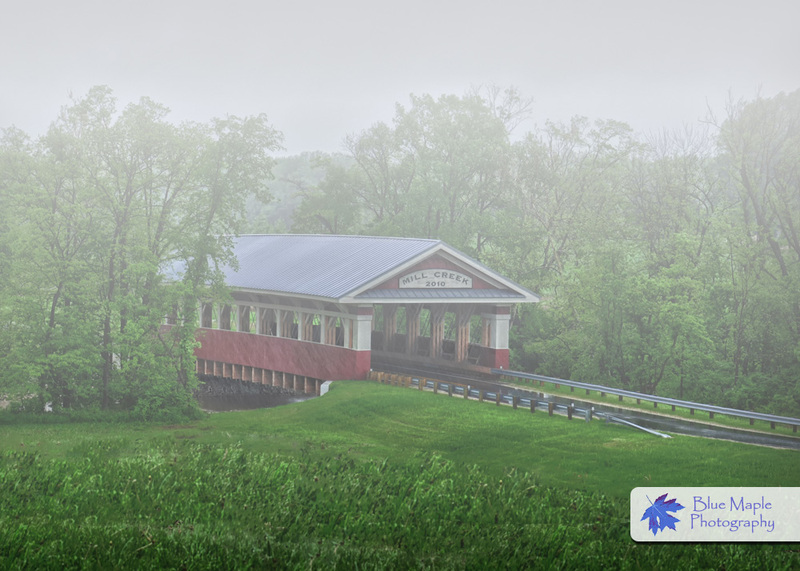 Image of the Day by Blue Maple Photography. 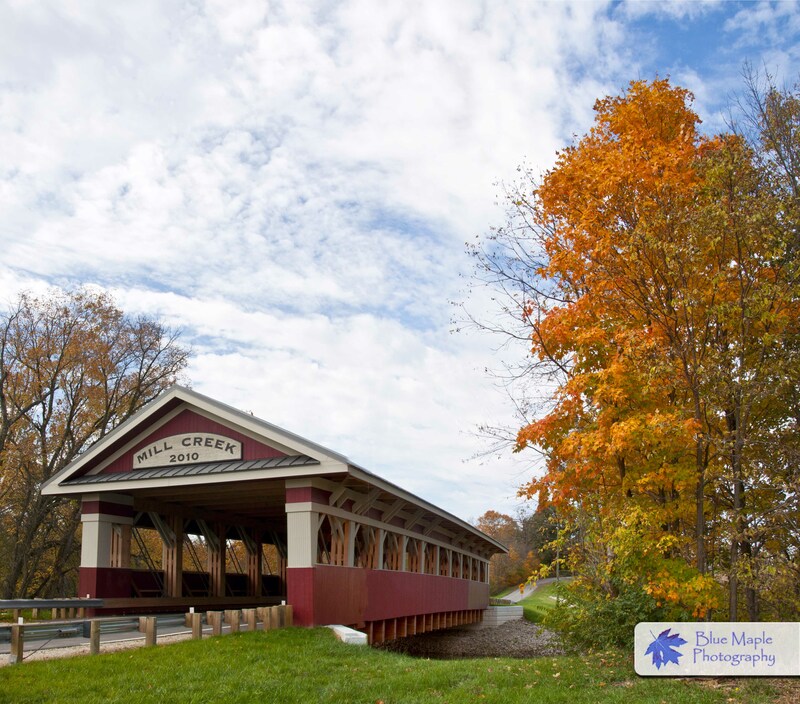 This is in honor of the the Union County Ohio Covered Bridge Festival happening now in Marysville, Ohio. You can visit this bridge at N40°14’33.8″, W83°14’00.8. Clink on the image to order custom art prints, framed prints, canvas prints, or greeting card.